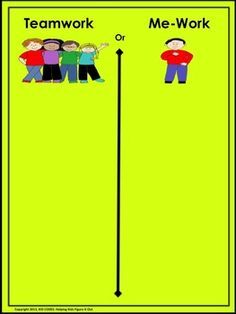 When we are at school, soccer practice, with our family or in Lunch Buddies, we are part of a group or team. It isn’t always easy to work and play as part of the group/team but we must try to think about what is best for the team/group and not just about what we want. 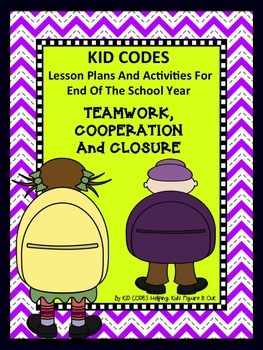 To help our group with awareness of the behaviors that show teamwork/me-work we used the following activity from http://teacherspayteachers.com/store/kid-codes-helping-kids=figure-it-out/. Included are examples, such as “Make most of the decisions because I am the smartest one in the group” then the group decides if it shows teamwork or me-work. I made this script to help the students understand what it means to be a thinking of you person vs. a just me person. This is a very cute short video that shows “just me” thinking, me work, and finally teamwork! Learning to play a new game stretches our ability to cooperate and negotiate. When we have fun playing a new game we learn to win without gloating and lose with no pouting. Rules help us develop self-control. Some board games help us learn to concentrate and develop strategy skills. Learning and playing new games help us hone memory skills and gain confidence. 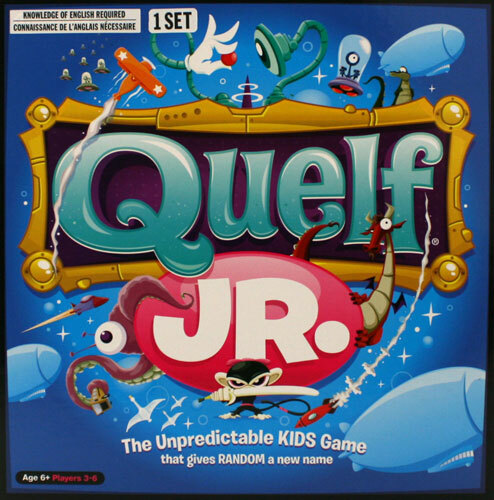 The Lunch Buddies have really enjoyed Quelf Jr.. There are so many fun and funny challenges in this game. 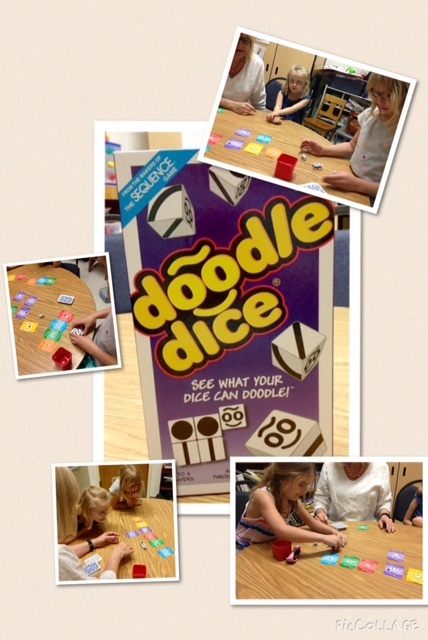 Thanks to Jennifer Hatfield at http://therapyandlearningservices.com I know about doodle dice. We learn so much about each other in a fun, playful setting. 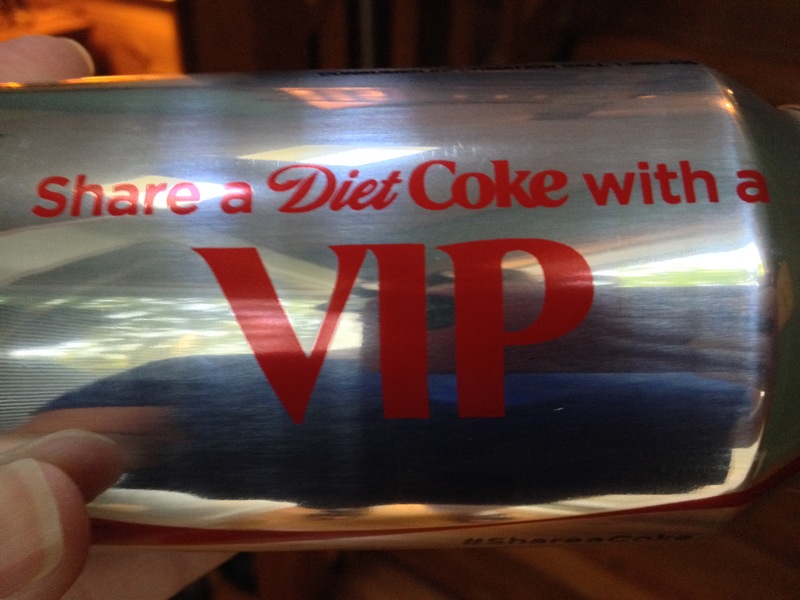 I found a perfect visual for some of the Lunch Buddies. We use “self-talk” strategies all the time and this one is perfect to help them begin to take responsibility not just for their product but their process as well. 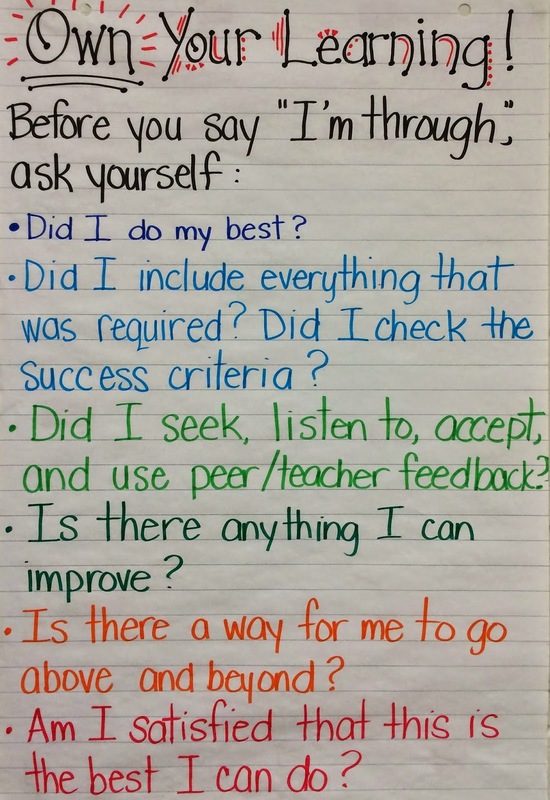 I think it can be tweaked a bit for 3rd and 4th graders so that they can start learning the self-talk script. It will also remind teachers that the students need a visual to help them remember the success criteria for any product. I feel so appreciated! Everyday this week I have received extra special treats. The PTA provided lunch almost everyday and when they did not they brought in a popcorn bar! How cool is that! I made the mistake of not taking a quick photo before I opened the delicious Banana Bread and chocolates. 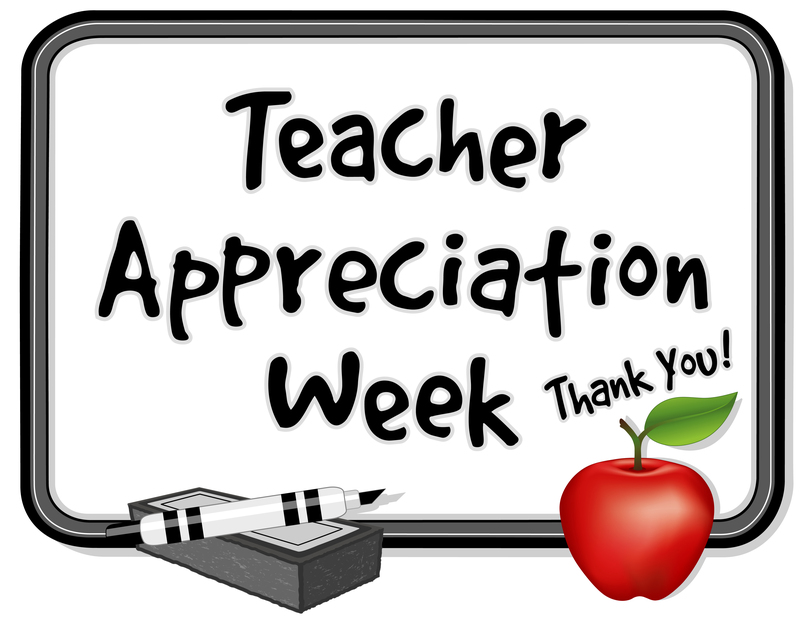 Just when I think I am worn out and cannot go another step…it’s Teacher Appreciation Week. It has been the “pick me up” that I needed. 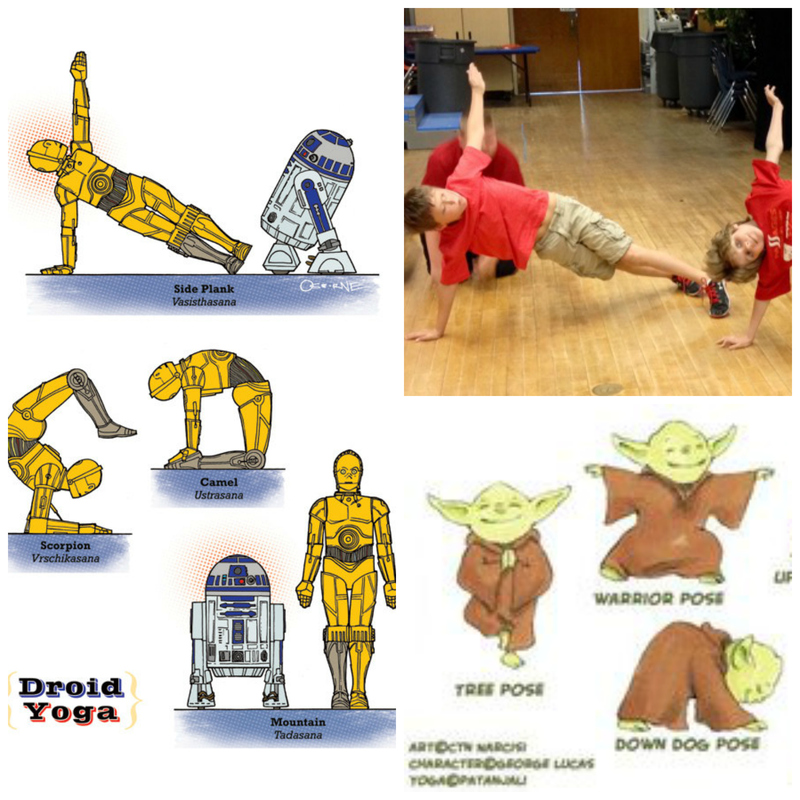 On May 4th, Mrs. Rairden guided the Lunch Buddies through some Yoda Yoga. 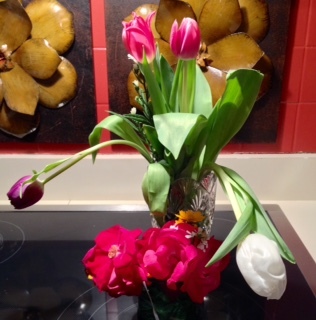 Thanks Mary Keiger for your Pinterest post! 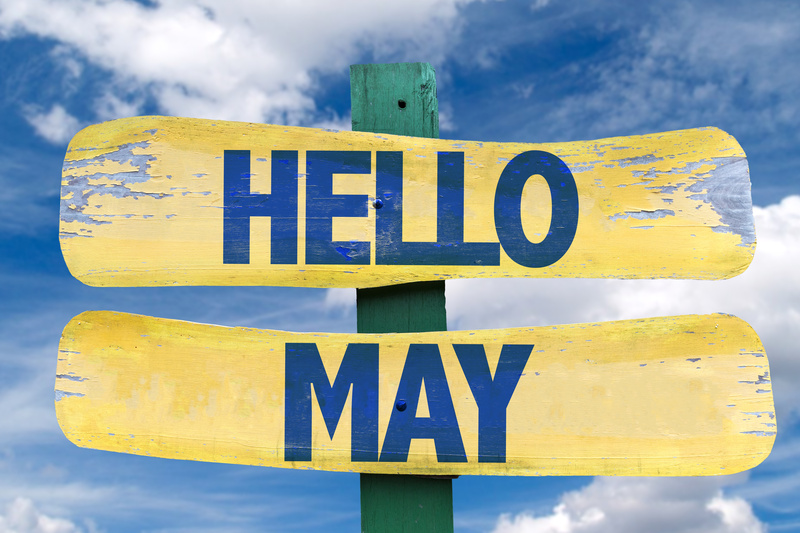 Welcome May! Glad you are here. Three- and four- year-olds are more likely than teenagers to get expelled from school. A 2005 Yale study found that in state pre-school programs across the nation, over 10% of teachers expelled a student in the previous two months. Nearly 5,000 preschoolers were suspended once, and more than 2,500 were suspended more than once. Mrs. Rairdan and I are doing everything we can to teach our kindergarten students the requisite skills, social knowledge and self-regulatory control to be part of a classroom and learn as part of a group. What does it mean to keep your body in the group? It means that someones body is turned into the group and they look like they are working as a part of the group. When your body is in the group it sends a non-verbal message that you are interested in others. 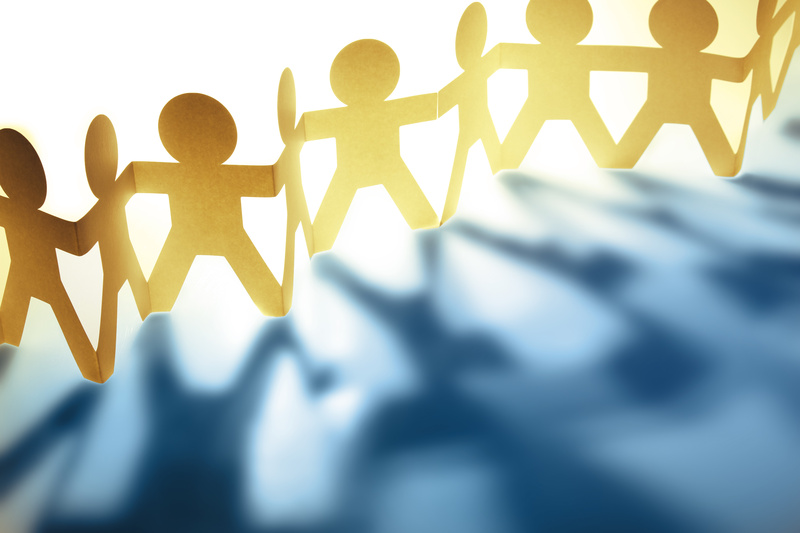 When we share space with others, we show that we are interested in the group. 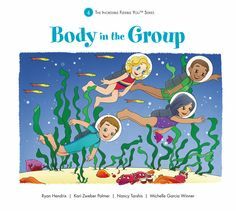 People notice when somebody’s body is not part of the group. We love everything about this song. The rhythm, the beat, and the lyrics are a hook for our students. 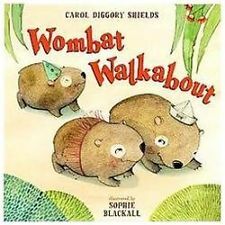 Wombat Walkabout by Carol Diggory Shields, is a fun story that illustrates what can happen when your body and brain are not part of the group. Sometimes it is hard to keep your body in the group, especially if you are feeling stressed or anxious. 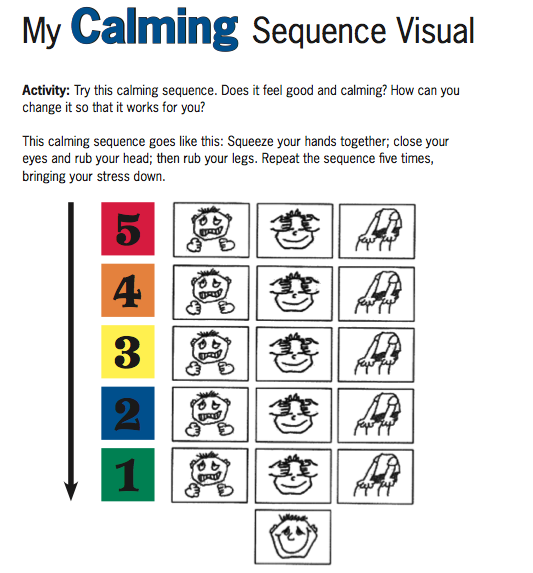 To help our students get control of their thoughts and behavior, Mrs. Rairdan is teaching calming sequences to add to the self-regulation toolbox. 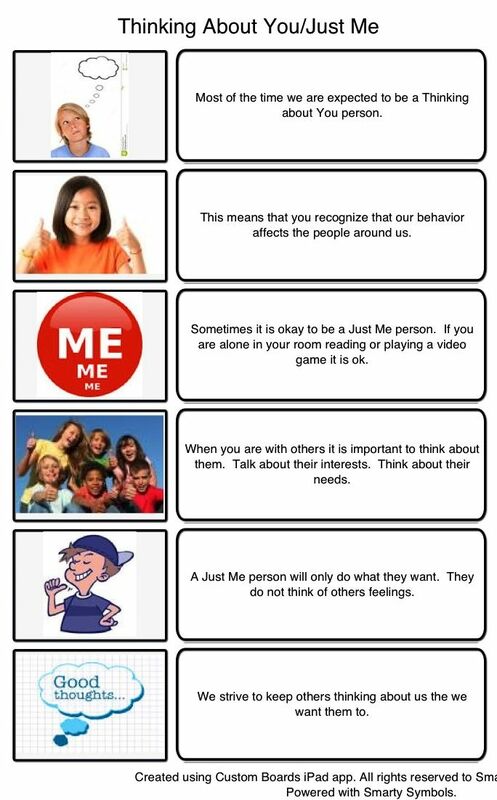 Here is the example from The Zones of Regulation book. Calm breathing, smiling, posture, and relaxation are all part of calming sequences.